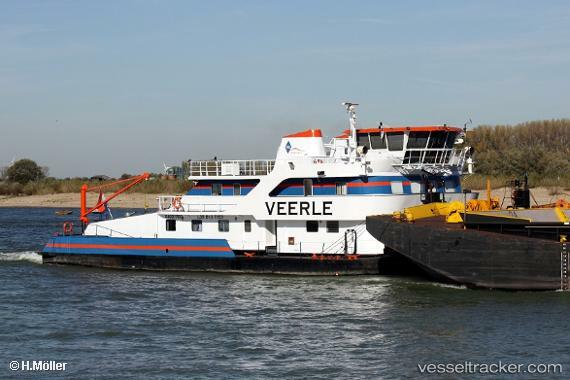 Vessel is sold to VDL BV at Werkendam The Netherlands. end November 2017 vessel wil be repowered with 3x CAT 3512 1420hp each and at the same time renamed in...? Vessel is in charter for Imperial Barging.